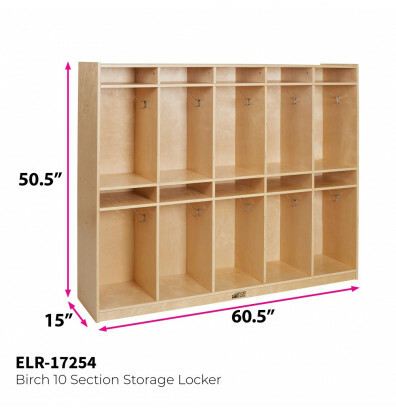 ECR4Kids birch 10-section cubby storage locker includes hooks for hanging clothing, backpacks, and other items. Resting above each row of lockers are five tray cubby compartments. 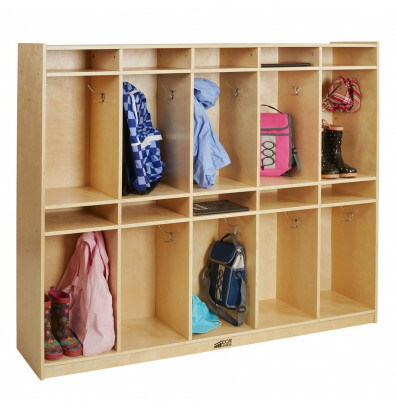 ECR4Kids birch 10-section cubby coat locker is an easily accessible place for children to store jackets, boots, lunch boxes, backpacks, and more. 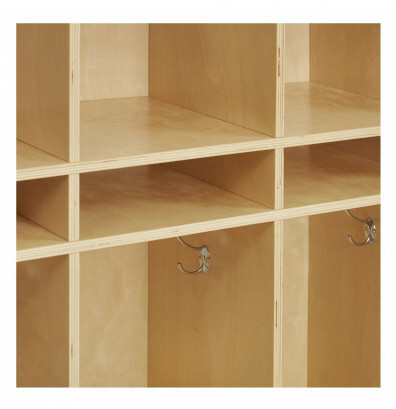 Ten locker sections feature two coat hooks each to accommodate belongings. Each locker section has a tray cubby compartment above it for added storage. 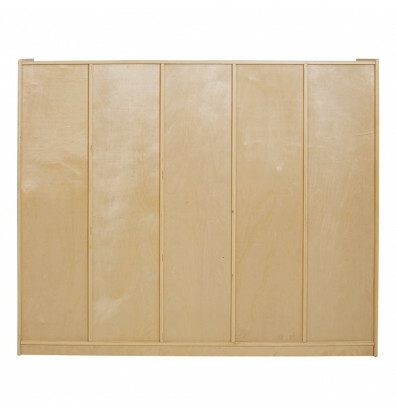 Hardwood birch construction with rounded edges for safety. Ships ready to assemble. The cubby compartments fit small plastic storage bins for easier organizing of supplies. 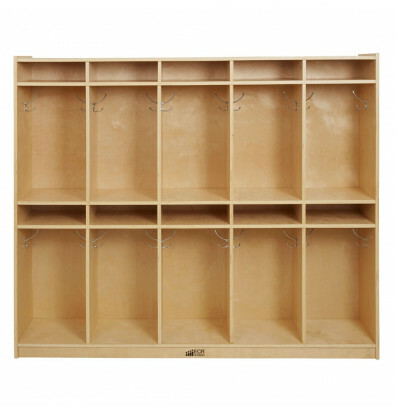 The cubby/storage for preschoolers is a great storage choice for their personal items and parent information exchange. 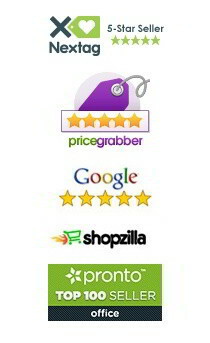 The product is great quality and was easy to assemble. I can easily recommend as a choice for classrooms.